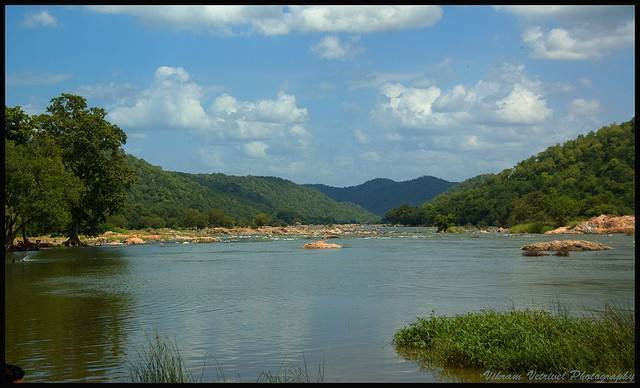 Sangama is a place where Arkavati merges with Cauvery and then Cauvery flows through granite rocks forming a 10m wide gorge. Enjoy the ferocious flow of the Cauvery and magnificence of the gorge. Do visit the Shivanasamundra falls which is upstream of Cauvery River.